Our new site provides for a more customer-focused experience and offers more content, company milestone updates and regularly updated product features as well as an updated careers sites, a blog with important news and information and much more. Check back on the site frequently as we will be continually adding more content, features, and updates. We look forward to sharing more great content with you shortly. The new AMTRON process controller CU190 stands out with its fast power modulation, which makes it ideal for controlling the processes between the system and the laser. 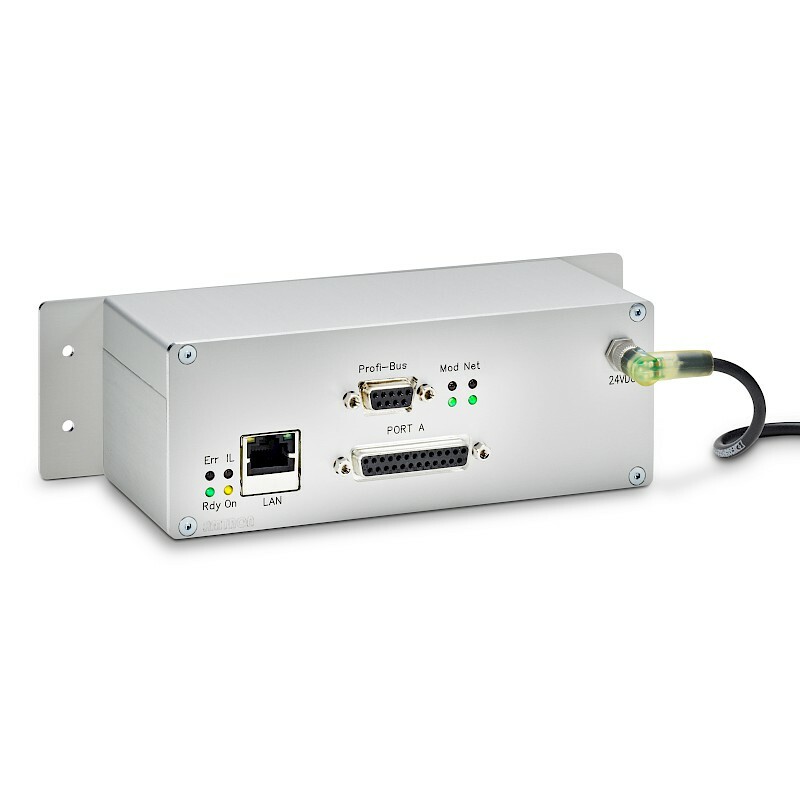 The device offers a range of connections via different fieldbus systems and uses various input parameters such as feed rate, external sensors or trigger/gate to calculate and control the analog and digital laser power. The control unit modulates the amplitude, pulse width, or frequencies with fast cycle times of 1μs. In contrast to conventional system controllers, the CU190 process controller offers fully customizable laser control that easily integrates into existing processes – including metal processing applications using solid-state laser sources such as fiber, disk or slab. As a central link between physical processing and digital laser control, the CU190 translates trajectory data into adjustment signals for real-time laser power regulation. To excel in providing first-rate electronics for demanding laser applications and earning the enduring trust of our partners is what drives us.